It's a very clean crisp scent, very wearable, not particularly overpowering. It's like Every Good Summer (day) perfume you've ever worn. It's a little "young" and a little "generic" but actually I like it. It's slightly sweeter than I would usually go for but not sickly so, more warmly so; that warmth is there at its heart, just there in the background after some wear-time. In terms of longevity, expect to spritz this a couple of times a day. It's quite energising to begin with but damps down to slightly sweet slightly more masculine warm floral blend with a hint of wood (no, I am not trying to be perverse!) 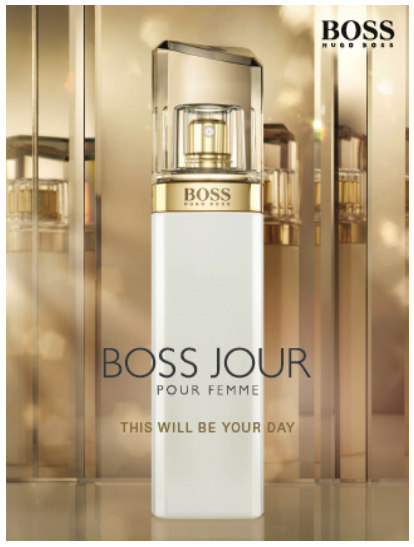 I can see this being a good inoffensive perfume that most people would like, or at least tolerate. Perfect for a hot summer's day perfume. I wonder if I'd bother with it in the winter time - probably not. But it gets a resounding Summertime Perfume thumbs up from me. In terms of the description above of the notes? It's definitely a mix of fruity and floral fragrances. 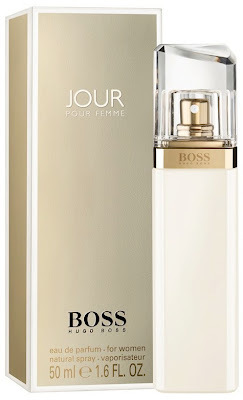 But I don't agree that its top note is Lime Accord - it's there, certainly, and it cuts through all of the florals and lifts the perfume from being very blossomy and floraly, but it's not front and centre. Complementary products allegedly include a perfumed shower gel (200ml), body lotion (200ml) and deodorant (150ml), however I haven't seen these in any of the stores in Ireland (not to say they don't exist, I just haven't seen 'em). 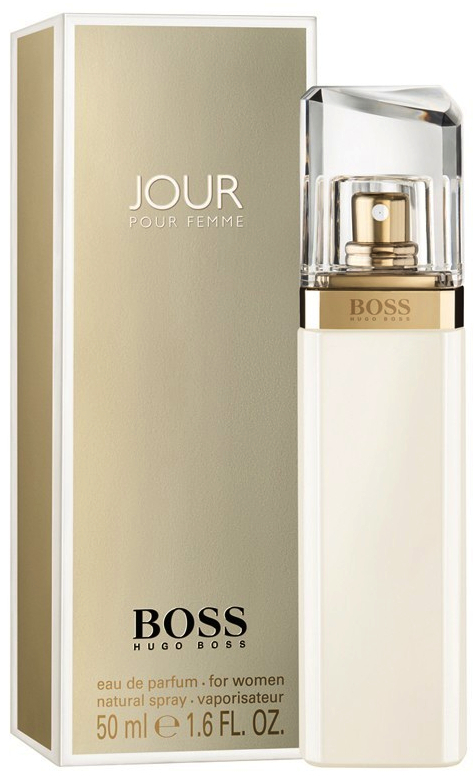 Similar to the Hugo Boss Nuit Pour Femme perfume, its "scent ambasador" (ie yer wan who appears on the ads) is good ol' Gwyneth Paltrow, she of the Pepper Potts fame. Looking all classy and self-composed and clean-cut all-American, which I'm pretty sure is what they're going for with this scent. At least, airbrushed and all as she looks in the photo, she's still recognisable as herself, which can't be said for the Nuit ads.